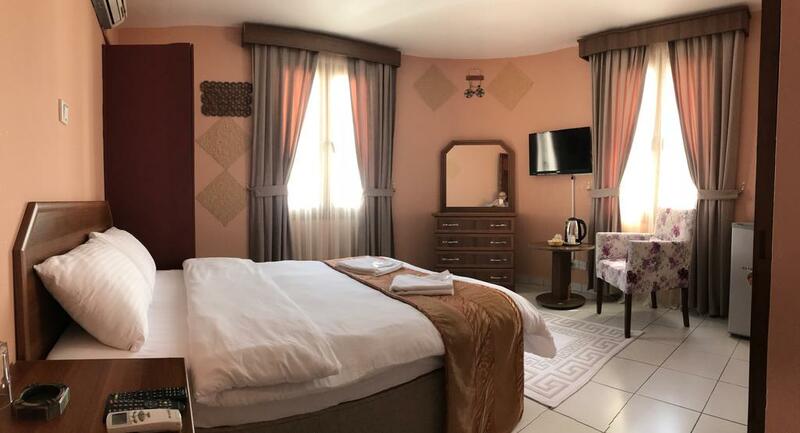 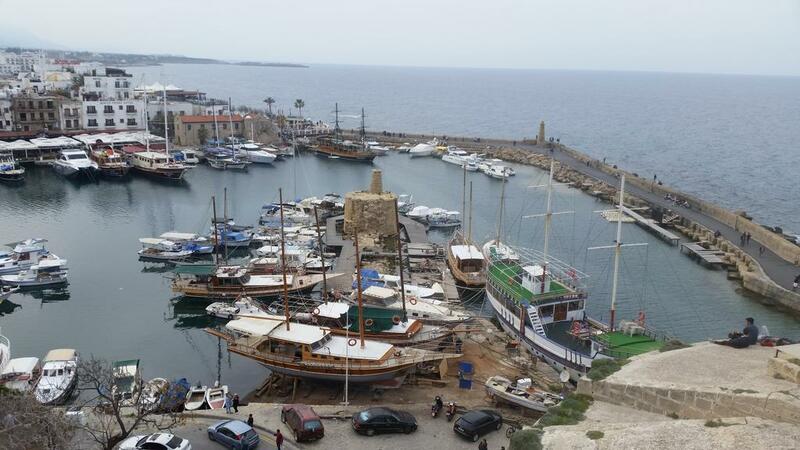 Situated in the old quarter of Kyrenia, in the heart of old Kyrenia town centre, Reymel Hotel in Kyrenia, North Cyprus is a 16 room small hotel, only minutes away from the picturesque ancient harbour and castle. 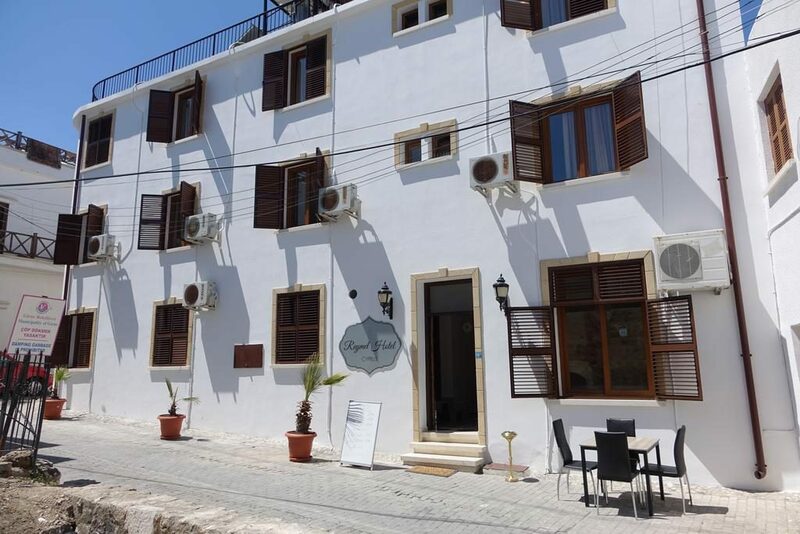 The hotel is located on a cobbled street with many restaurants and bars at your doorstep. 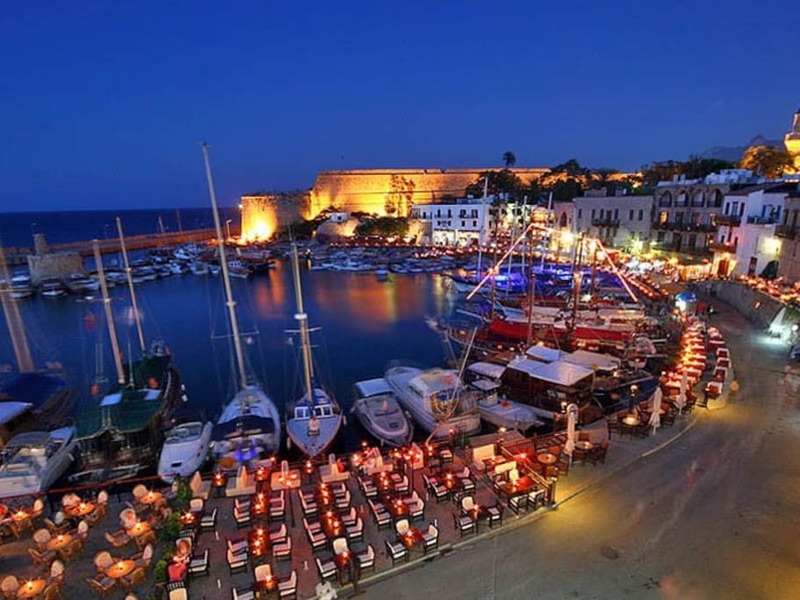 The main shopping street of Kyrenia is only a few minutes away from the hotel. 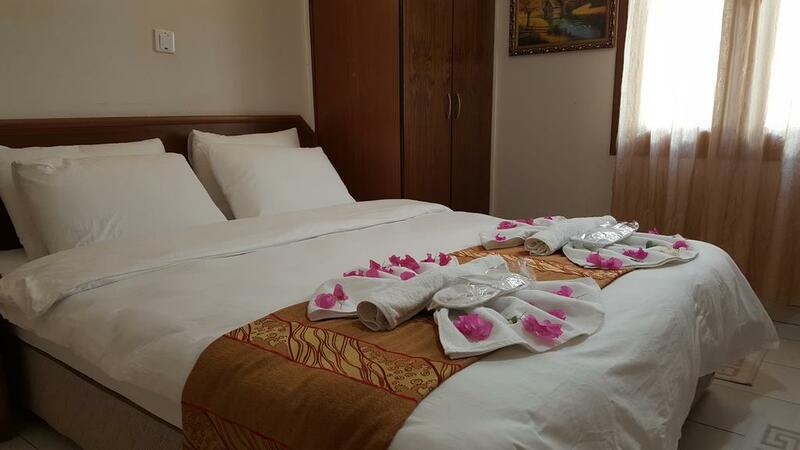 Services marked with * are chargeable. 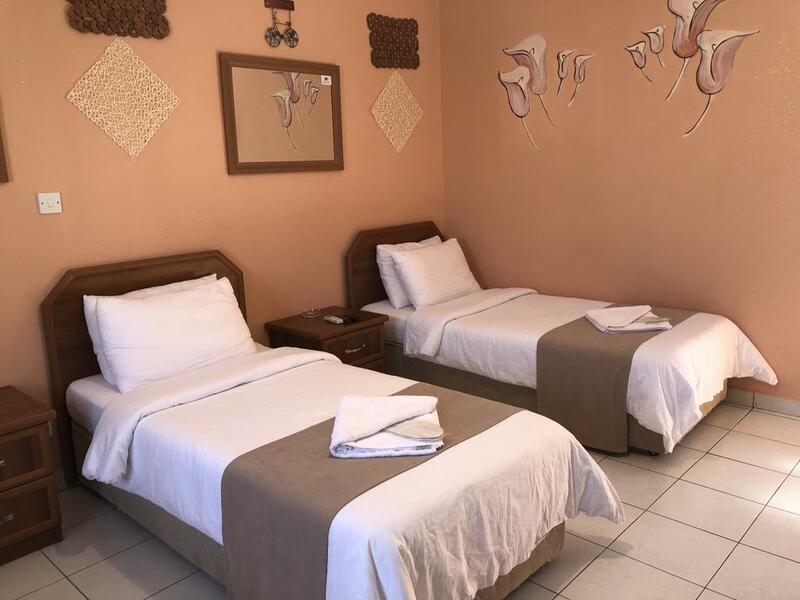 The hotel offers 16 comfortable rooms, each with TV, air conditioning, fridge, mirror, bathroom, towels and wireless internet access. 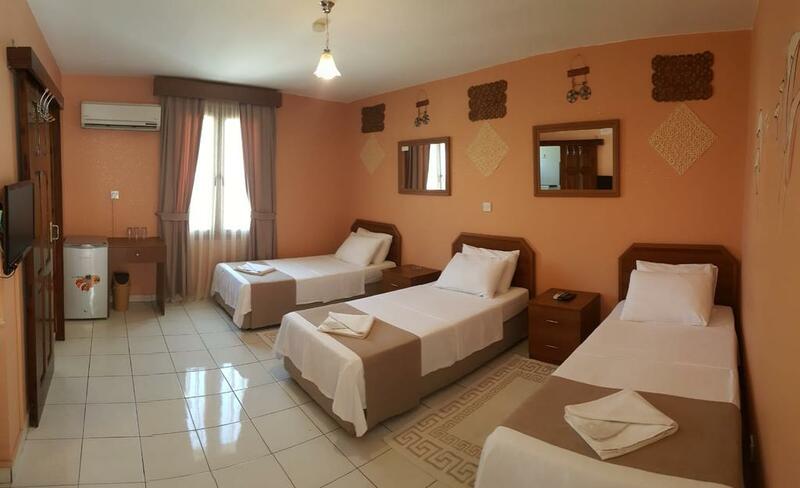 Reymel Hotel is located within 5 minutes walking distance to public transportation, 43 km from Ercan Airport, 70 km from Larnaca Airport, 25 km from Nicosia and 59 km from Famagusta.